Founded in 1946, by John W. Stone Sr. The company is based in Baton Rouge, Louisiana. The company maintains locations in Belle Chasse, Louisiana; Cameron, Louisiana; Port Fourchon, Louisiana; Abbeville, Louisiana; St. Rose, Louisiana; and Venice, Louisiana. John W. Stone Oil distributors operates seventeen vessels. And, thirty eight barges to service tug boats, push boats, line boats and harbor tugs as well larger vessels. 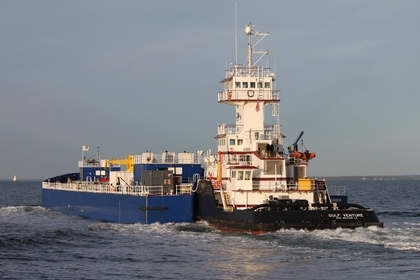 Including international ships, work barges and drill ships in need of offshore delivery.